OK, only a few more after this one as i have to be good and not spend as many pennies on polish and boxes! 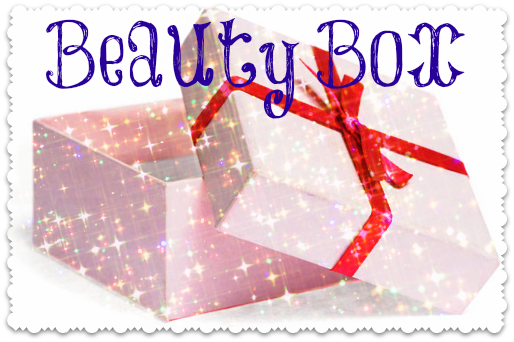 There were a few special boxes released during Memebox's "12 Days Of Christmas" event, in which they alternately released new or offers on items in the shop, or boxes. I only got a few in the Christmas offer. This one, a couple more, one called a YET box, which will be the next one i unbox! Surprisingly THIS box is still available to buy (at time of writing this post) HERE for $35.99 including postage (approx £24). 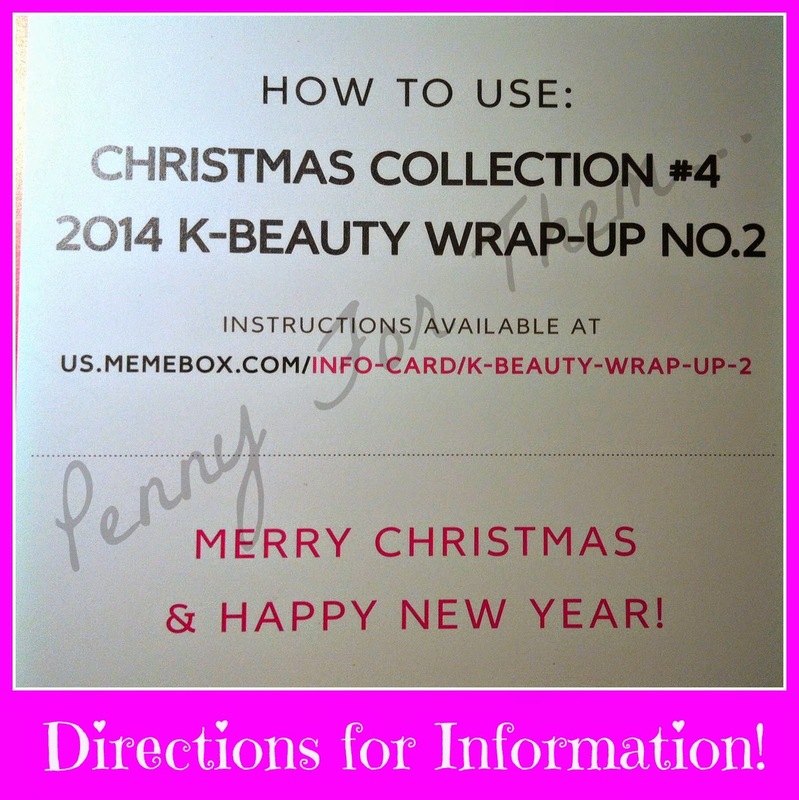 What surprised me too, was there wasn't the usual info card - just a card giving you a web page to go to to get the information.....prefer the info cards in the box, personally!!! 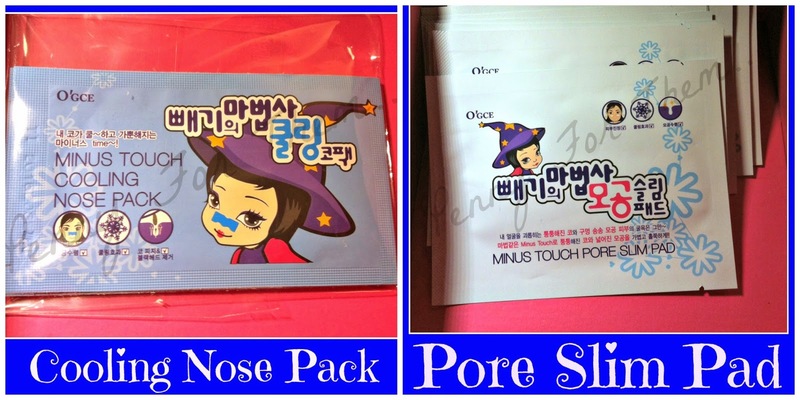 No more blackheads and oily mess around your noses! The Cooling Nose Pack’s blend of blue menthol, button flower, arnica, and pancratium maritimum extract effectively soothe and cool down dry, irritated nose. Then the Pore Slim Pad’s gentle formula based on camellia extracts and witch hazel extracts works to tighten and refresh visibly enlarged pores. On a clean face and with dry hands remove the film and place the smoother side over your nose. Rest for 10~15 minutes. Peel off from the outer edges. Gently rinse. As for the Pore Slim Pad, place it over puffy eyes or nose in the morning for about 10~15 minutes. Remove and follow with toner and emulsion. Non-sticky and lightweight formula absorbs into skin smoothly to reduce appearance of dry patches and roughened skin texture and to brighten up dulled complexion. A blend of allantoin, licorice, niacinamide, hyaluronic acid, green tea extracts, and portulaca extracts replenishes, softens, and rejuvenates to give skin a healthy glow and youthful radiance. Massage the cream gently over a clean face as the last step to skin care. Pat it in with clean hands for full absorbance. 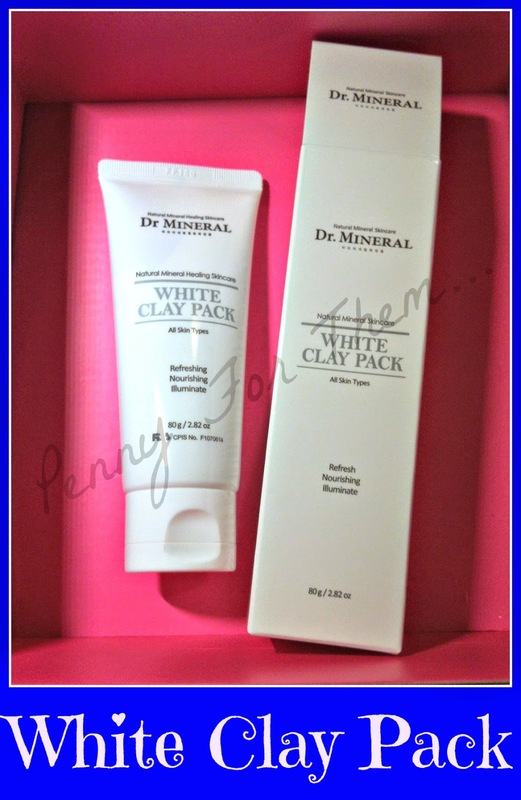 Detoxify, purify, and refine the skin with this clay. Combined with the pore-unclogging and oil-absorbing powers of kaolin and pure mineral water, this detoxifying mask helps to exfoliate dead skin cells and rid the pores of harmful, pore-clogging toxins. It also shrinks enlarged pores for the look of pore-free, porcelain skin, and controls shine for a refined look. Spread the clay pack evenly over clean face. Leave it on for 10~15 minutes. Massage gently with lukewarm water and rinse off. Follow with toner. Recommended to be used 2~3 times a week. Randomly selected from Tea Tree, Argan Oil. Your skincare regimen should contain eye creams – if you wish to maintain your youthfulness for as long as possible! This cream is enriched with natural ingredients such as tea tree extracts and argan oil and are perfect for those just entering the world of ‘anti-aging’. It’s gentle in formula, deliver intense hydration and nutrition, and suitable for daily use because it melts softly into eye contours with a moist, light finish. Apply gently to eye contours. Use the tip of your ring finger to dab it on. Randomly selected from #01 Light Beige, #02 Natural Beige. This Concealer adheres tightly over blemishes or acne scars to provide flawlessly smooth and porcelain-finish coverage. It's an easy-to-carry stick type and its moisturising formula enriched with vitamin E complex helps maintain skin moist and soft. Dab over imperfections you wish to cover up. Blend in using a foundation brush or your finger. Re-apply as needed throughout the day. 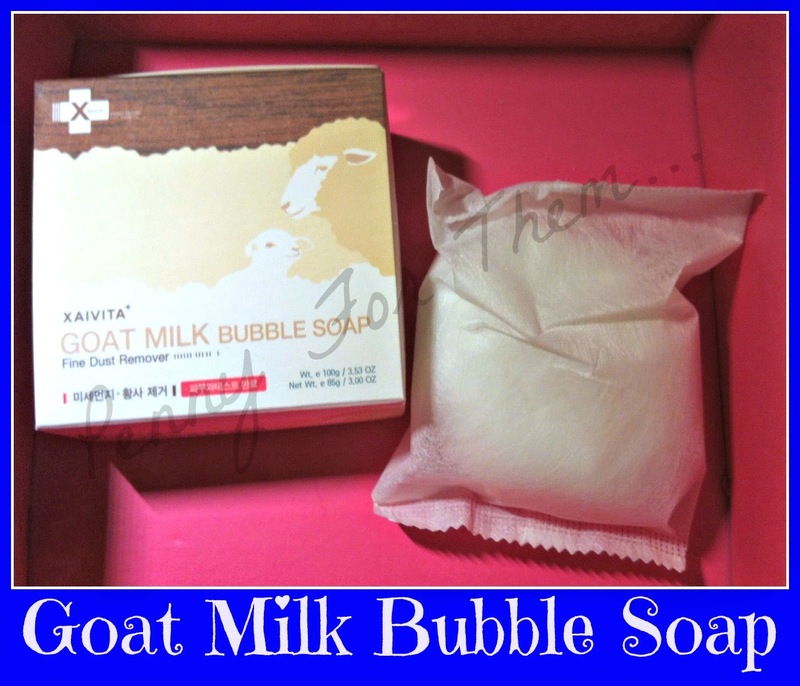 Goat Milk Bubble Soap 85g FULL SIZED (No RRP). This bubble soap formulated from rich goat milk helps rid of accumulated wastes, dead skin cell and excessive sebum with a powerful deep cleansing effect while maintaining the soft and supple feeling afterwards. It’s non-irritating as it carries no harmful toxins and only bases its gentle formula on naturally derived cleansing agents. For me personally, this box is a bit "meh". 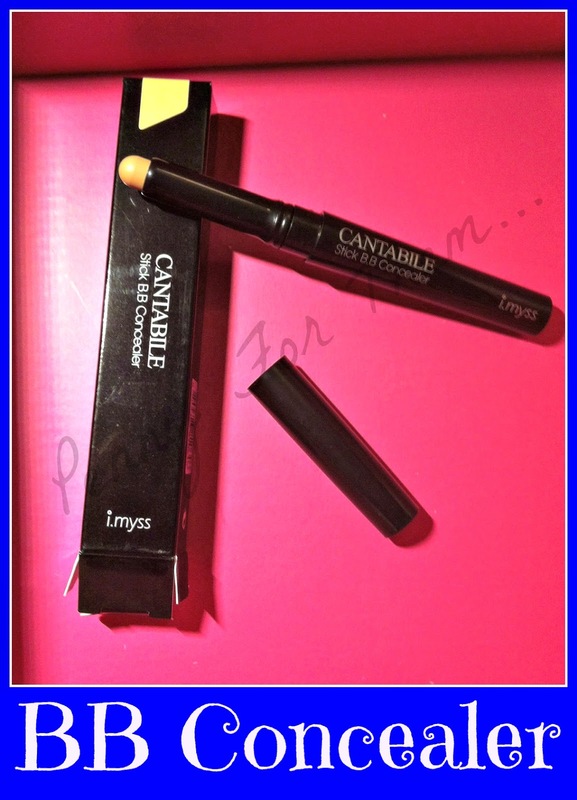 I'm keeping the concealer (as I've said before, its a staple in my make up so happy to try that! 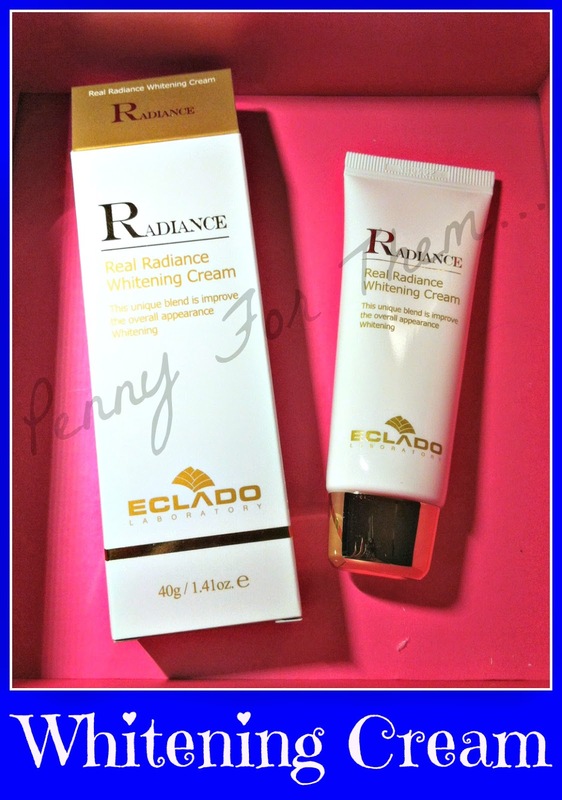 ), the eye cream (same reason - anything that can help with dark circles stays with me!!) and also the whitening cream as both me and my mum want to see if it does what it says on the tin! All the others are going to be going to new homes! But having said that, i get to try three new items i would have missed, and with the others I'll try to swap it for items i would like to try, so not really going to waste! Prices. Box as stated above was $35.99 (approx £24). The items individually came to a total of $141 (approx £93), and that's with the Goat Soap not having an RRP, so just like all the other boxes, totally worth the initial cost. OK, as usual, theres a few codes that can be used. If you go through the picture below, you'll be going through my referral link which will automatically give you $5 off a $100 order and also $10 off a $150 order. (this is a code from me - other buyers/bloggers may have alternative codes that you can take advantage of!). This can only be used by each person once during January (and then a new code would be generated for February), however there are A LOT of these codes around as a lot of MEME box lovers get them in their emails, so always worth a look around!! 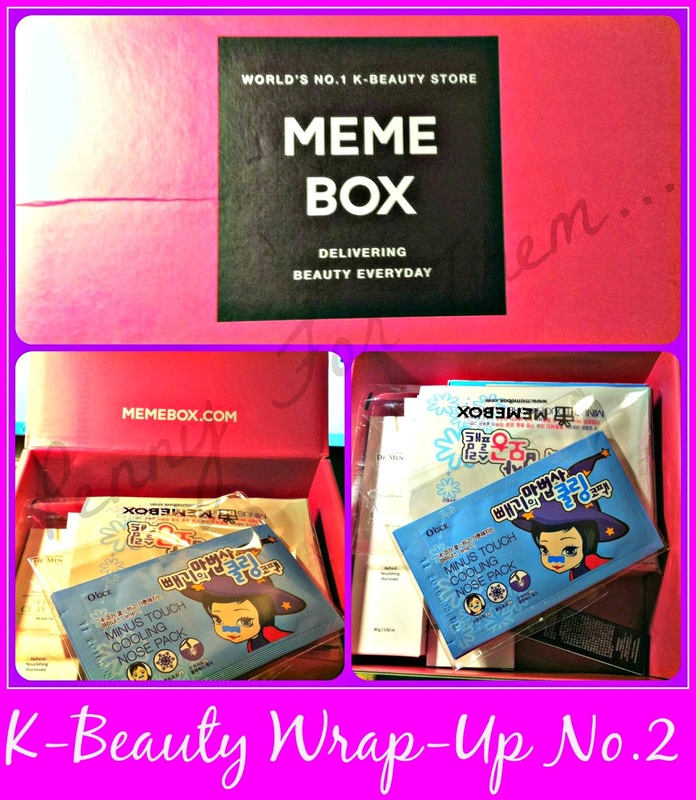 Nearly at the end of my current MeMeboxes!! I'm still in the process of trying to set up a light box to give me some kind of resemblance of the sun while we don't have it here in England, so i can show you some amazing Nail Polishes i have! Until then, happy unboxing as always! !